In February 2017, it was announced that former Tales producer Hideo Baba was heading up a new studio at Square Enix called Studio Istolia. Last month, however, Baba and Square Enix parted aways. Prior to joining Square Enix, Baba produced Tales games at Namco Bandai. 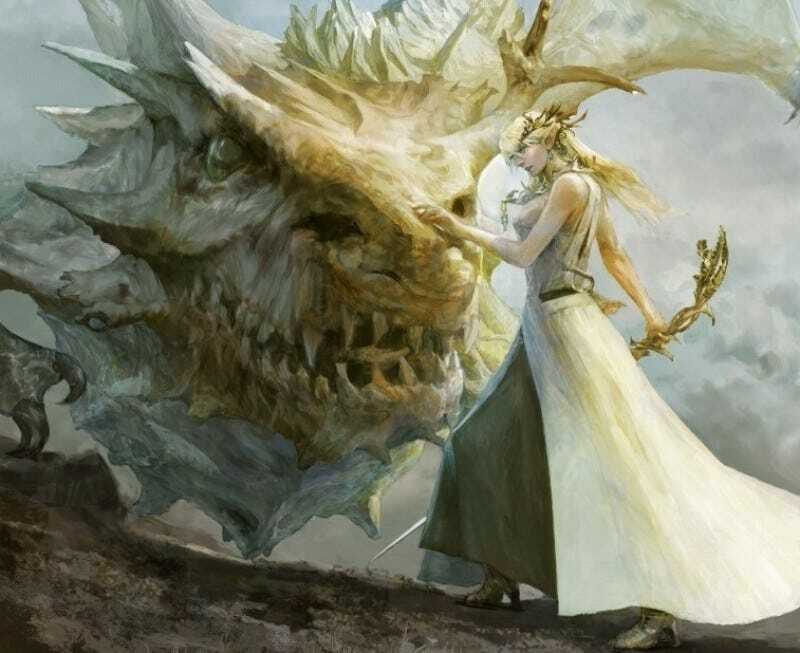 Studio Istolia was working on a completely new IP called Project Prelude Rune. “The aim of the studio is to provide unforgettable stories that will inspire players in their own lives, and bring new game experiences to everyone around the world,” Square Enix said about Istolia back in 2017. What Baba’s departure means for the studio and Project Prelude Rune is unclear. Baba thanked Square Enix for the experience of working there. He also said he will be rooting for everyone and also said he truly hopes for the company’s continued growth. As Famitsu points out, look forward to what’s next for Baba to be announced sometime in the future. It’s unclear what this means for Project Prelude Rune.